Major League Gaming has made it to the big time! If you haven’t heard already, then it’s time to come out from under that rock. MLG is hosting a Call of Duty tournament at the X Games Austin in June. It may have taken 12 years, but MLG is finally getting some recognition for what it promotes. 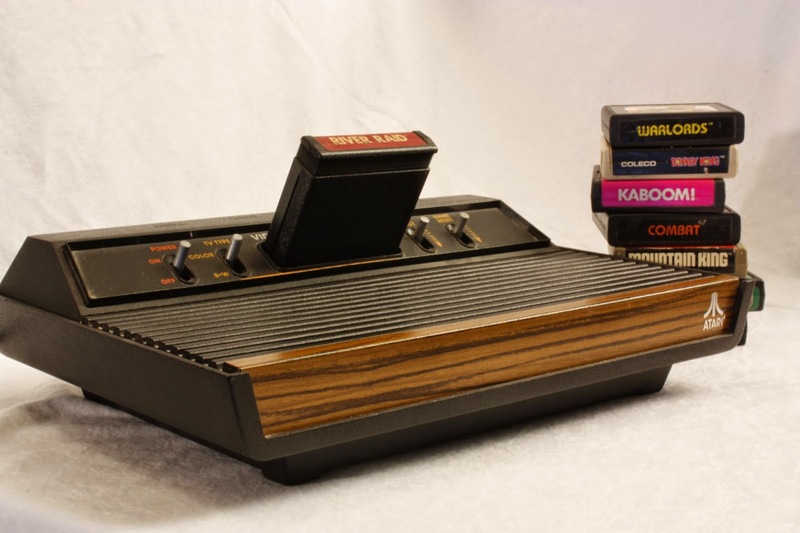 For those of us that grew up around the start of gaming in the early 80s, we’ve watched the gaming industry evolve. I remember playing Jungle Fever on my dad’s Atari 2600. Watching the little guy swing across the trees and jump past alligators was thrilling. And then Nintendo blew the state of gaming wide open. Everyone remembers the first time they played Super Mario Brothers. The way that little guy zoomed across the screen, stomping out the bad guys. But not once did I ever think that I could have made a living playing that game. Over thirty years later and gaming is now considered a sport. And the cash to be won is in the tens of thousands of dollars. Some of the most skilled players earn six digit incomes. So, why now? 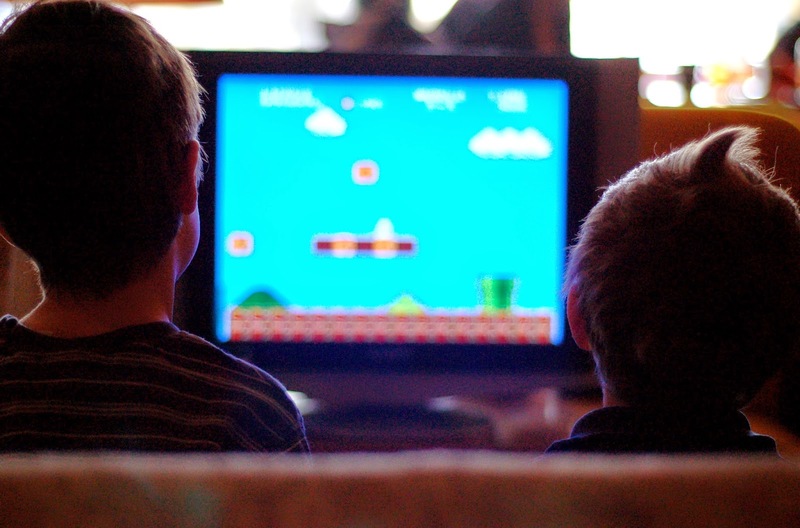 What makes 2014 the year that professional gaming is set to break into the mainstream. For that we have to look at where it started. 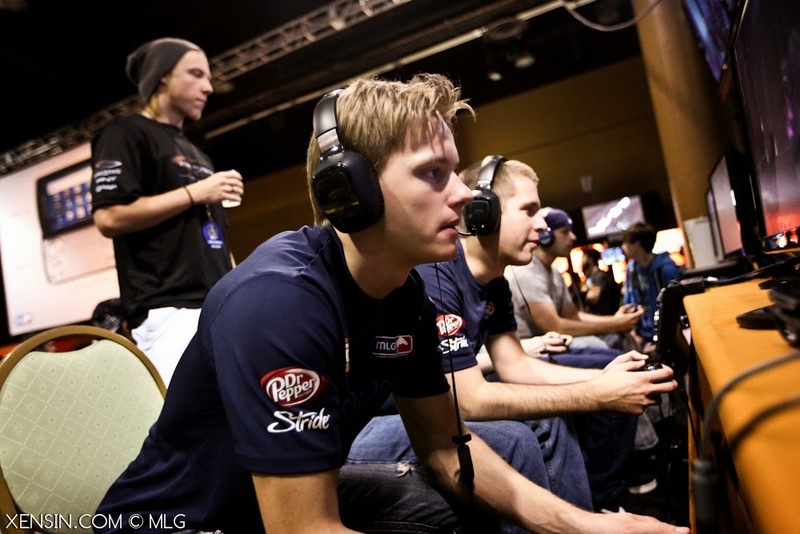 Major League Gaming was founded in 2002. Its goal has always been to create competitive spectator events out of gaming. Of course there were naysayers, but MLG persisted, and it seems to be paying off. With technology improving, it is even easier to broadcast games to the masses. According to the Major League Gaming website, live broadcast gaming grew 1,557% over the past four years. And dominant audience market of males, 16-34 won’t stop playing or watching video games anytime soon. And though I’m bumped out of that bracket by a year, you can bet that I’ll be tuning in to see how the games fair. If all goes well at X Games Austin, expect to see gaming join the other X Games around the country. And then it’s just a small step to seeing it regularly televised on ESPN. Or who knows, maybe a brand new cable channel will emerge, like ESPN did in 1979 for sports programming. Terry Dana Jachimiak II is a theatre educator, technology enthusiast, gamer, husband and father. When not drawing, painting or playing with the kids, you’ll see him destroying the Alliance on his Tauren Druid. Check out his technology and education blog at www.thetheatreprofessor.com.